Going off-road? Increase the traction power of your four or two-wheel-drive with our wide selection of lockers that will help keep you on the right track or trail. 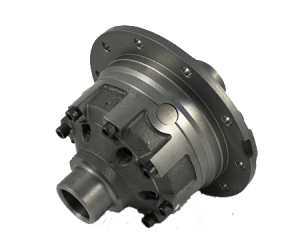 When you add a locker to your vehicle differential, you get 100% of the available torque delivered to both wheels of an axle. This means both wheels spin in the same direction and at the exact same speed even if one of them lifts off the ground. All of our lockers come with a full manufacturer’s warranty.